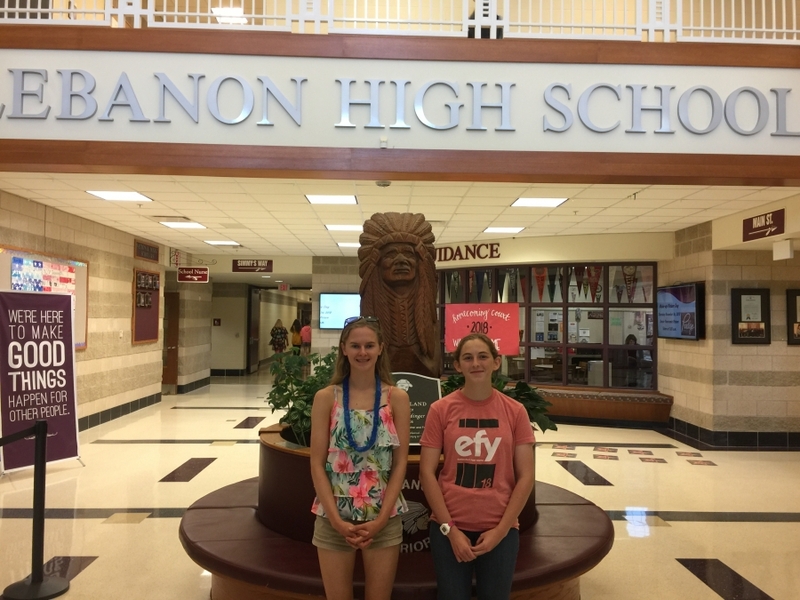 Lebanon High School is proud to recognize the accomplishments of Emma Miller and Megan Palmer as 2019 National Merit Semifinalists. Of the 1.6 million qualifying students, Miller and Palmer are 2 of 16,000 students nationwide to receive the honor of being a semifinalist. The nationwide pool of semifinalists represents less than one percent of U.S. high school seniors. Lebanon City Schools is proud to celebrate these students' hard work and bright futures.